Apple-Beats: Not yet a Deal! There are emerging reports that the much anticipated Apple-Beats deal may not happen as expected. The deal which involved Apple (Nasdaq:AAPL) acquisition of the famous Beats by Dre at a whooping $3.2 billion has stumbled following the violation of a non-disclosure agreement (NDA) by the Beats side of the negotiating table. Apple is said to have been angered by a video by Dr. Dre featuring Tyrese Gibson, in which Dre appear to confirm the deal. Apple is known to operate in shadows and it likes catching the public by surprise. The fact that Apple-Beats deal has been much publicize is said to be affecting negotiations. According to Billboard, the iPhone and iPad maker was not ready to divulge information about the deal to the media, and currently it is not seating well with the publicity surrounding the whole thing. While there are lots of rumours about the deal, there has been no official communication from either side. It is now emerging that Apple is grappling with how to absorb both rapper Dr. Dre and the legendary music producer Jimmy Iovine. Apple is used to acquiring start-ups, so Beats has brought a new challenge. The possible options include full-time employees or just consultants. Another challenge is how to price perhaps the greatest allure, the Beats Music streaming service. The service is not fully owned by Beats Electronics, and it is yet to record known revenues. The service was launched just launched in January, and though it registered over thousand subscribers a day in its early week, its valuation is not yet obvious. It is unclear as to why Apple and Beats electronics are yet to announce the deal, but it is obvious that they are issues that have slowdown the negotiations. While the Apple-beats deal itself is also a rumour, it is generally good for Tim Cook and his team. 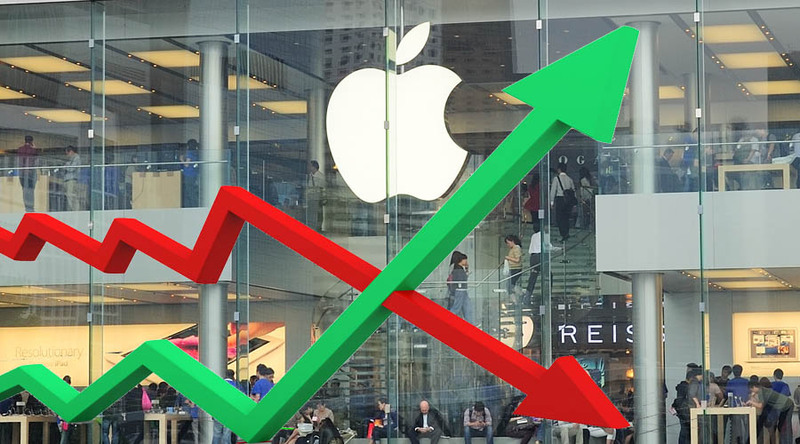 Investors have already absorbed the news and most of them believe Apple is responding to slowing iTunes sales, so for the sake of Apple’s stock, the deal must happen. If this deals fails, it will be a major blow to the iPhone maker, with Google Inc.’s (NASDAQ:GOOG) Android continuously growing dominant. Apple Seeks To Restrict Sales of US Samsung Electronics Apple’s Auto-Complete Text Patent Infringed By Samsung Apple vs Samsung: $120 Million not Enough!